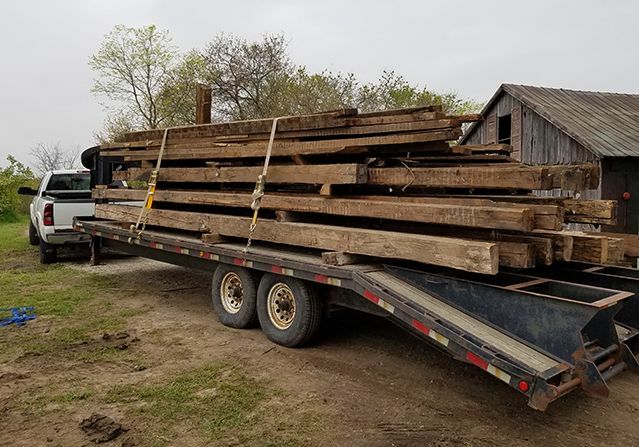 This is the first in a series of features which will follow reclaimed wood from the abandoned barn it came from, through our mill shop, to the finished product installed in a new home. 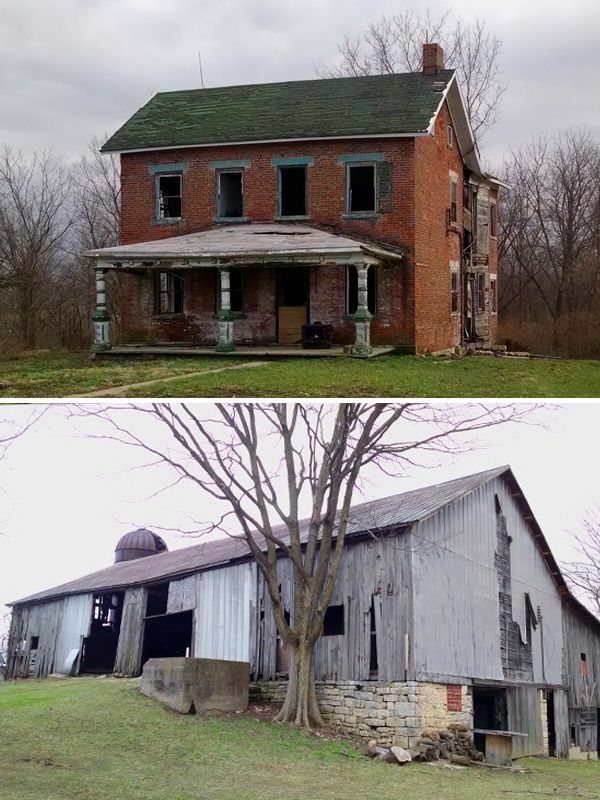 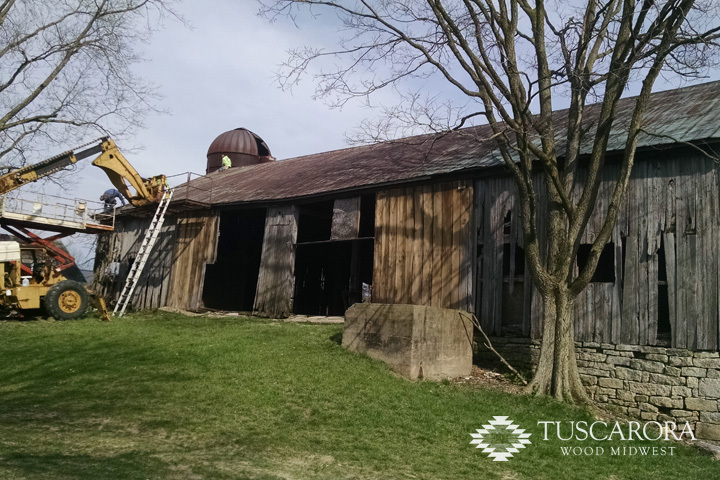 The home and barn being salvaged for this project were located in Bradford, Ohio. 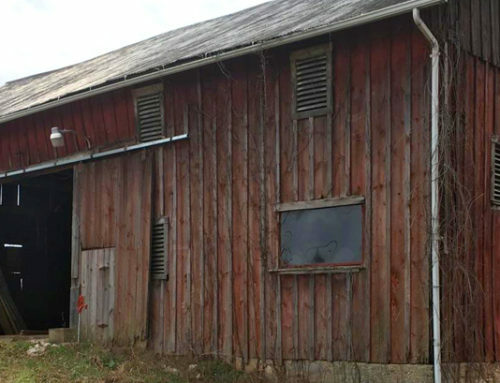 This is only a few miles from our mill shop in Covington, Ohio and comparing this barn to others in the area, this barn was a beast! 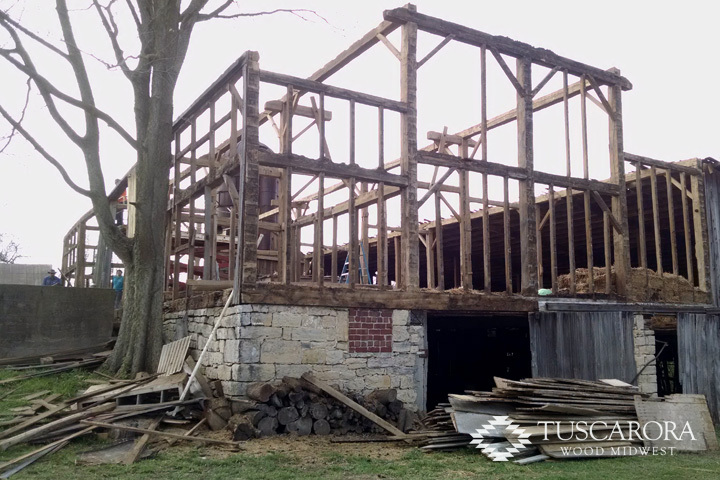 Having been built in the mid to late 1800s the detail and precision of the hand hewn beams and combinations of joints were amazing. 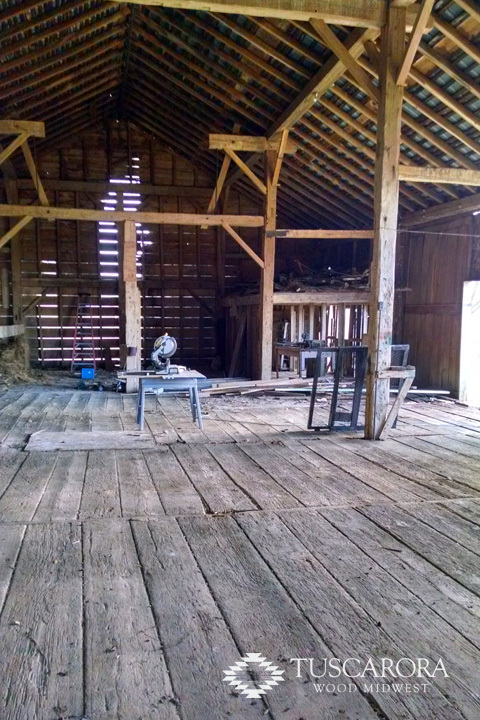 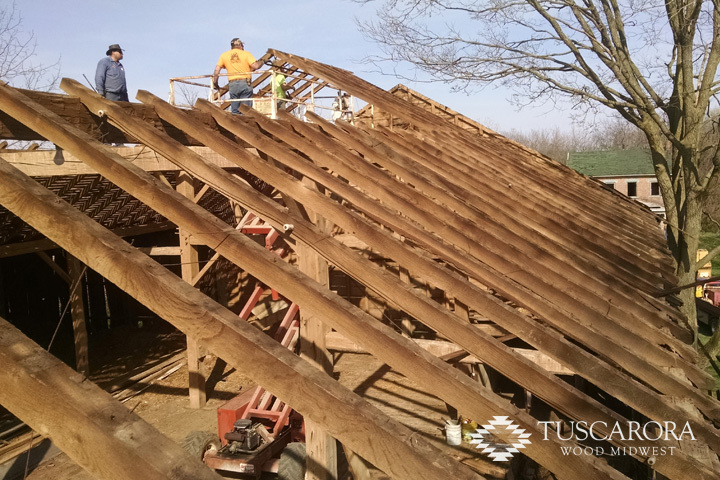 The salvage team used precision and care to take this barn down too – no bulldozers or chainsaws on this project! 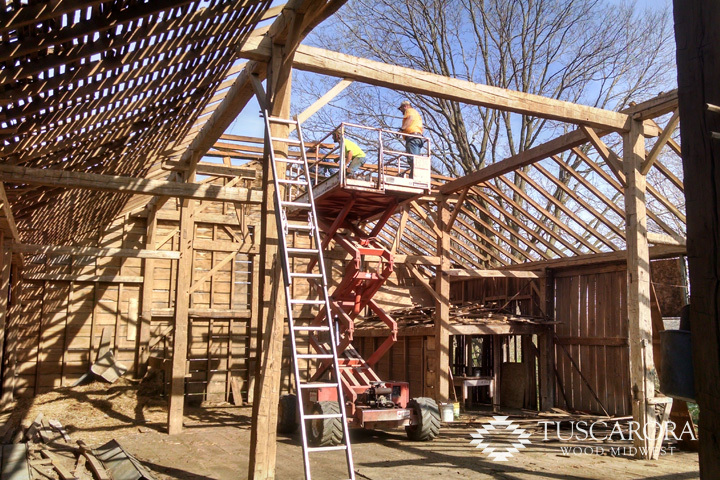 This barn was dismantled piece by piece from top to bottom so that we could maximize the amount of amazing timber that could be reclaimed. 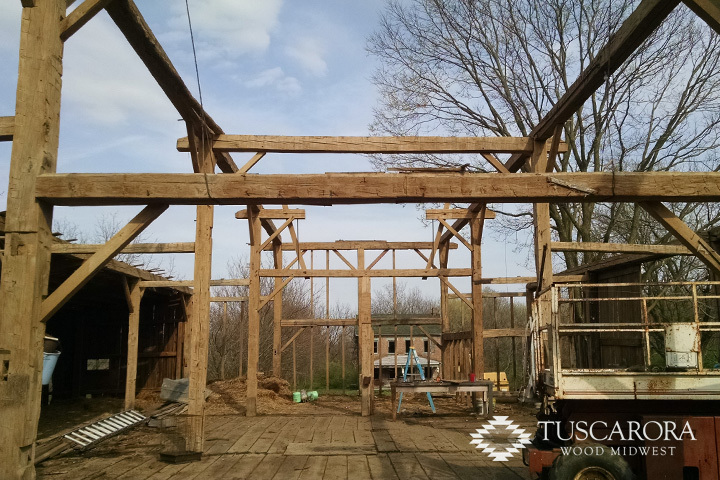 Most of the upper frame beams were 8”x10” hand hewn hickory. 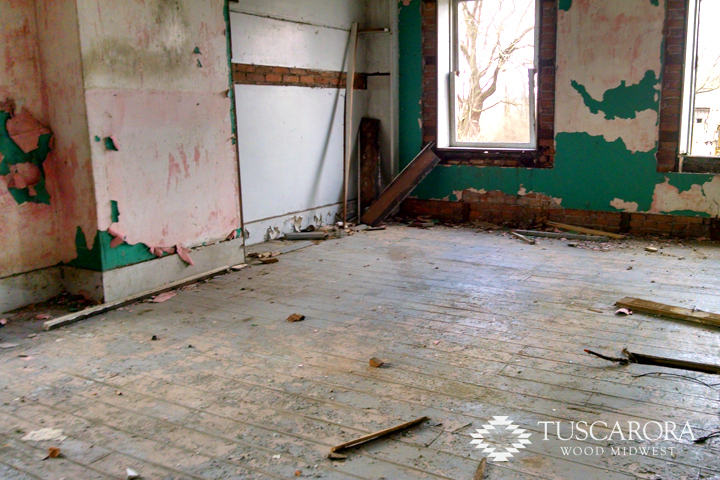 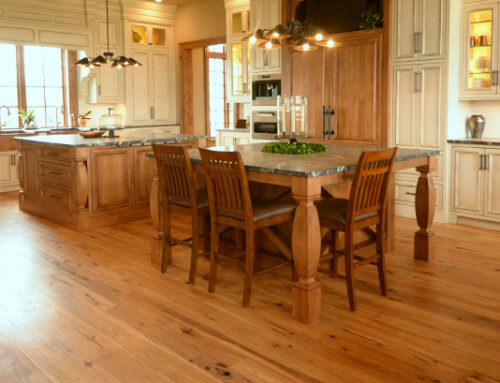 The floor was a white oak thresher flooring with planks up to 15” wide! 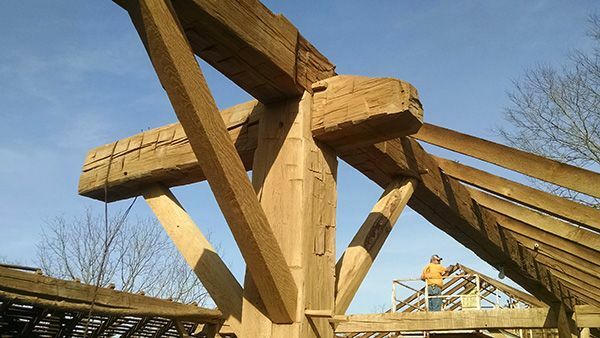 How awesome are these joints – and cut into huge beams too! 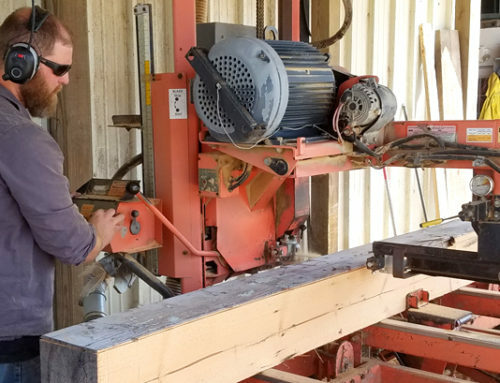 Imagine working by hand on timber this large and 40 ft. long! 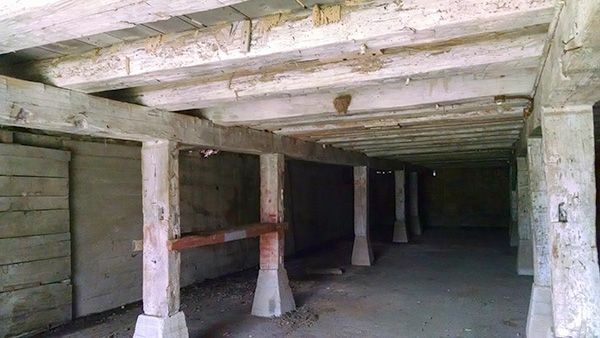 Now, going below the floor is where it really gets amazing. 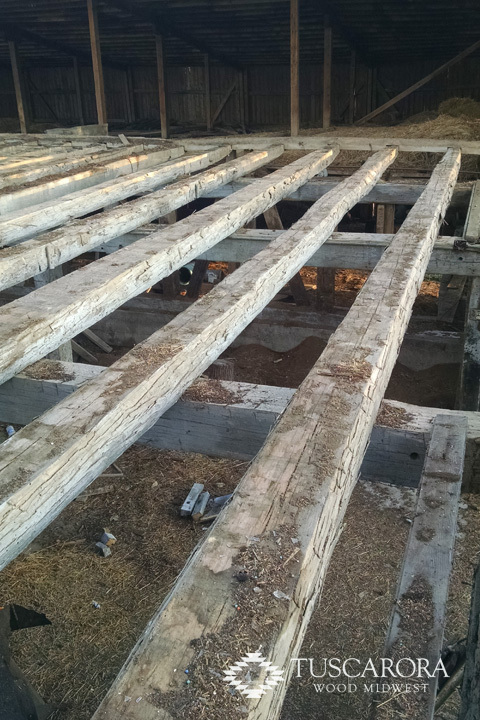 Under the floor were 40 ft. hickory and maple sleepers with 12”x12” hand hewn carrier beams for support – 40 ft. long! 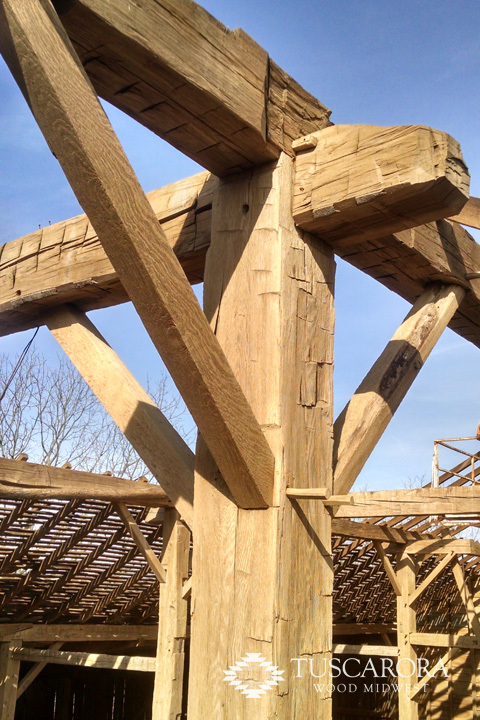 Imagine hand cutting, moving and installing a single beam that size, amazing! 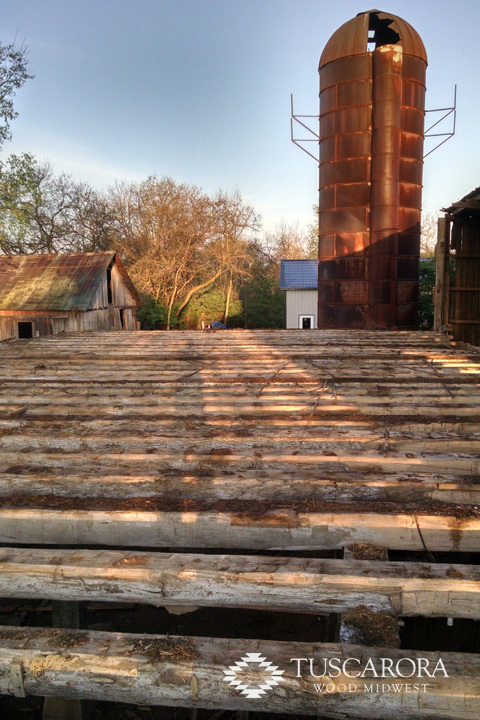 Once the barn was down it was time to reclaim the wood from the house. 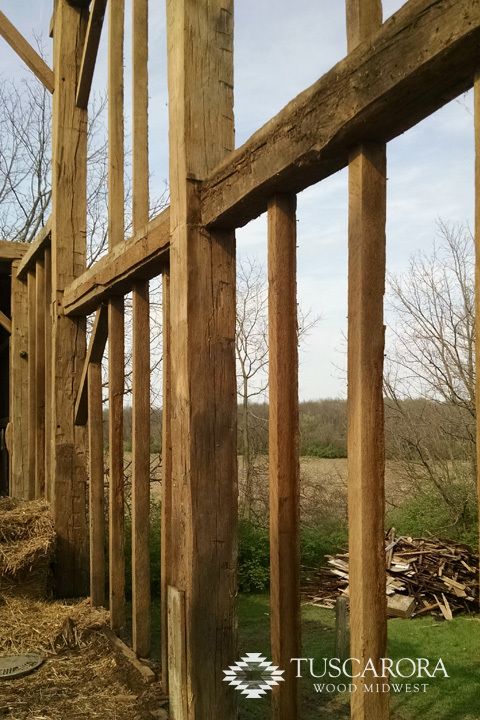 The hand hewn beams were white oak and maple. 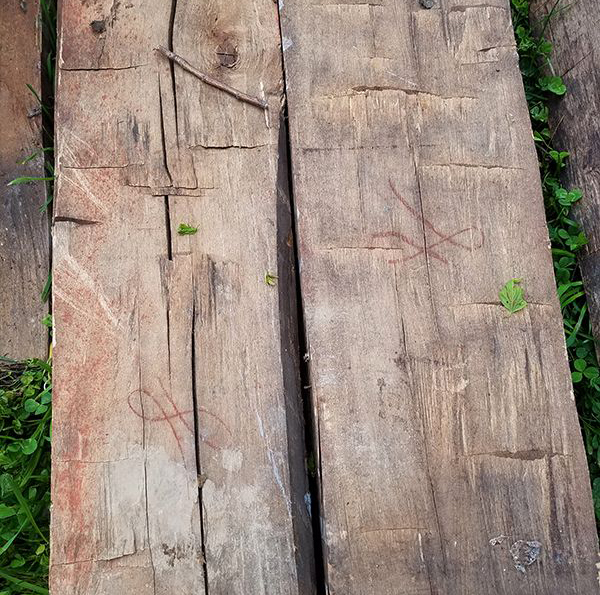 Besides the craftsmanship, the most intriguing find on these beams were the unique signature marks written on the side of each beam. 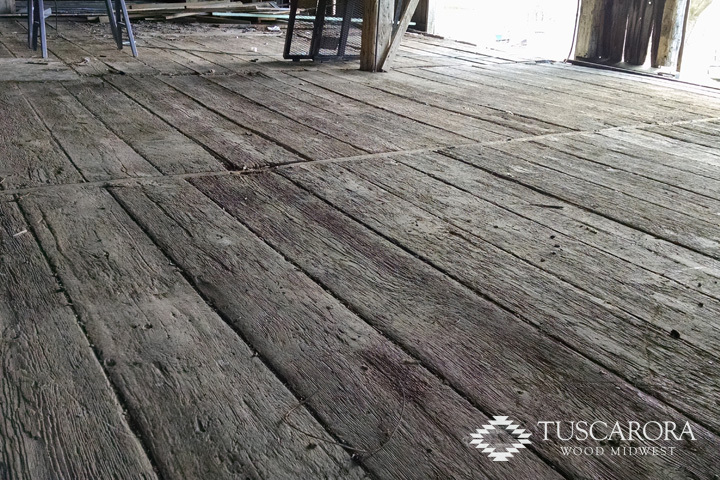 The floor and truss joints were white oak and walnut which had the characteristics of being of being cut by a pitsaw! 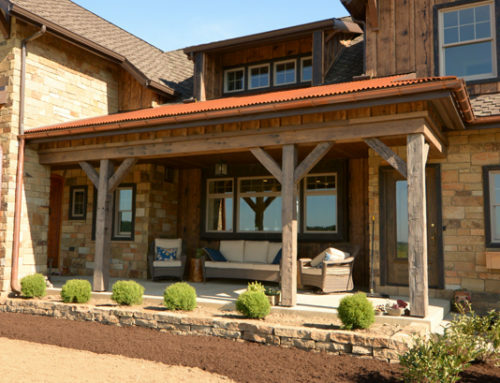 The window and door trim was also walnut. 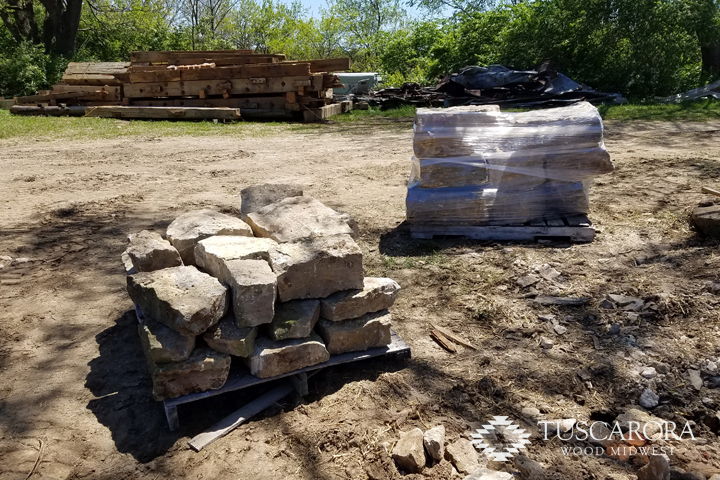 Along with the wood, we salvaged the massive foundation stone which is now available to purchase at our mill shop in Covington. 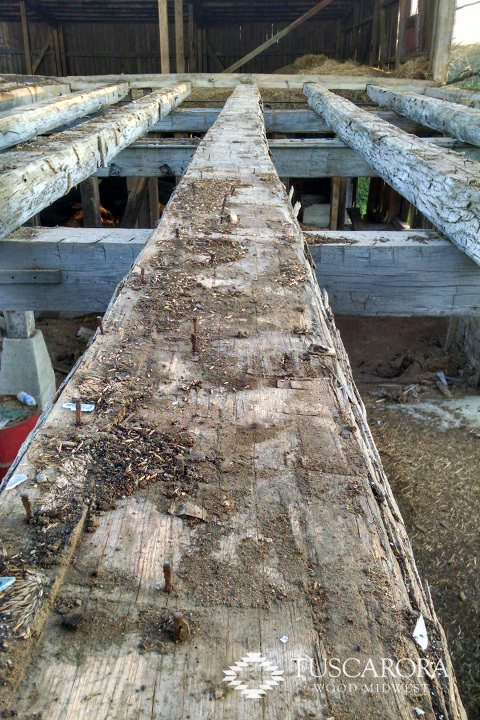 Just as it sounds, a saw pit was dug into the ground large enough for one worker to stand below the log as it was cut. 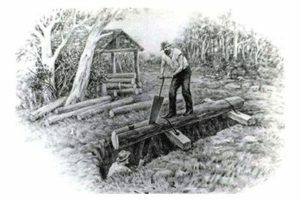 The pitsaw consisted of a large, narrow blade held rigid by a wooden frame which could reach lengths up to 14 feet long. 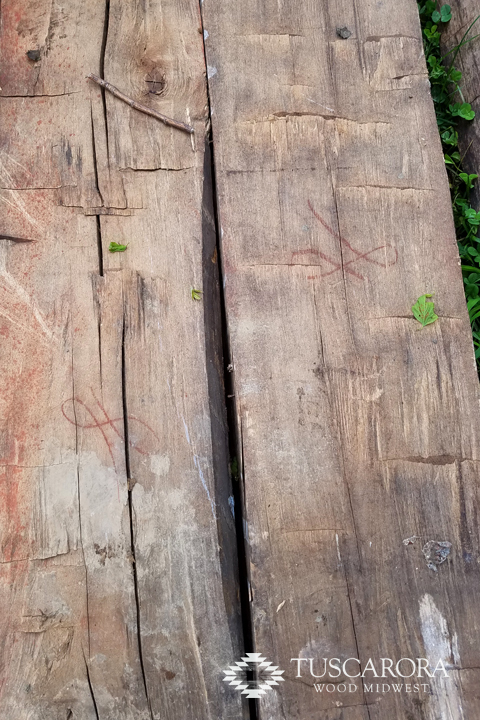 The log was placed above the saw pit with a two-man crew, the “top-man” above the log and the “pit-man” in the saw pit below the log. 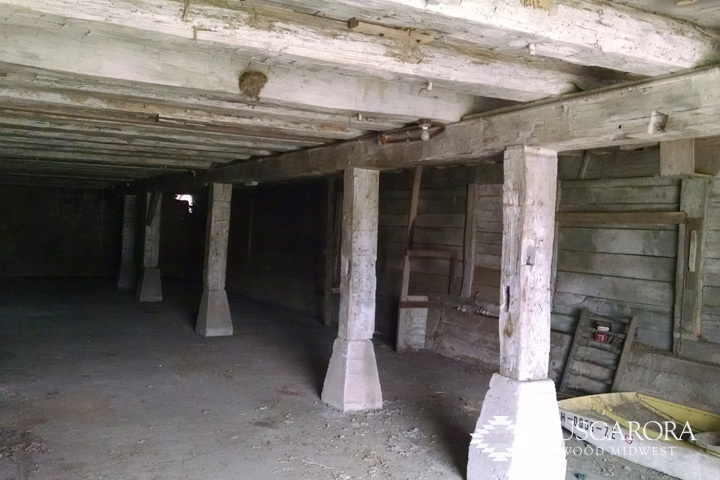 Of the two, you wouldn’t want to be the pit-man contending with all the sawdust and the possibility of being crushed by a falling log! 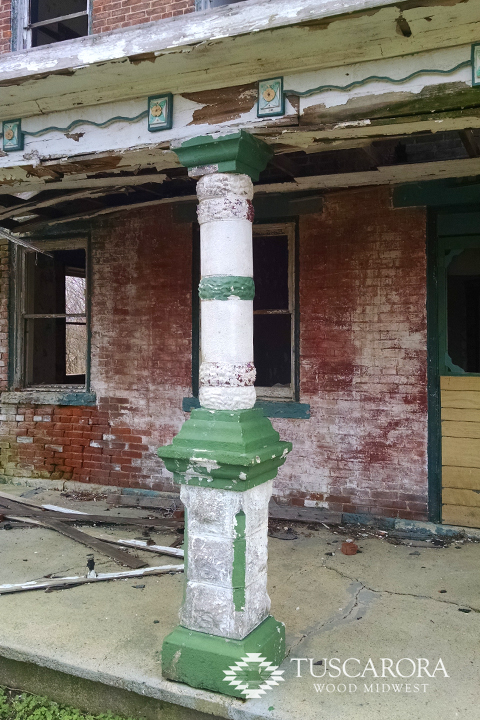 We hate to see structures like these with so much history and craftsmanship left abandoned to decay. 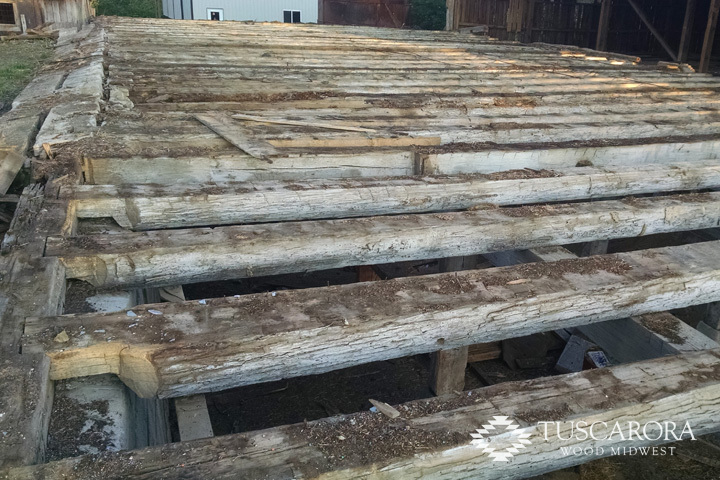 We’re blessed to repurpose this wood. 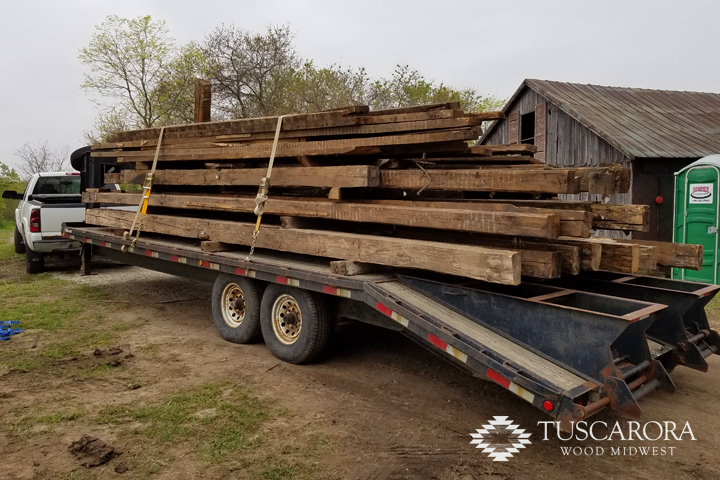 And what an incredible opportunity we have to create new, beautifully reclaimed wood products that continue the story and craftsmanship of this timber! 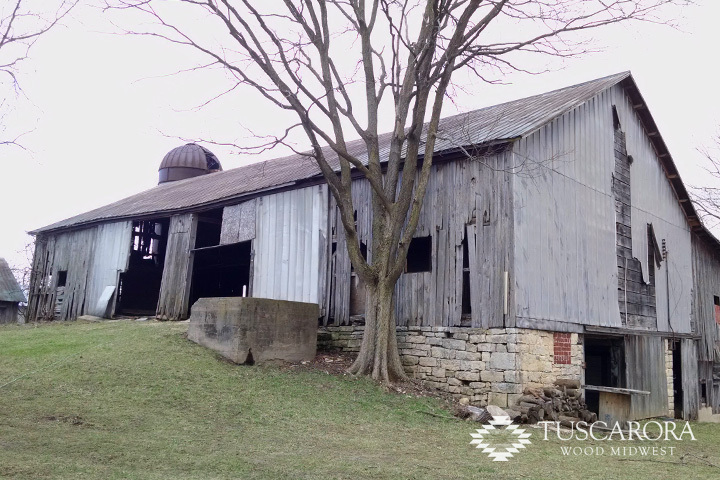 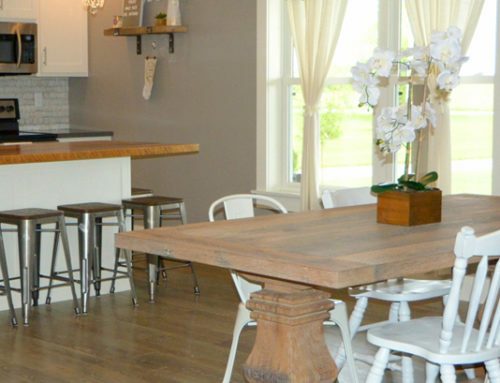 View a full gallery of the barn and home salvage below!